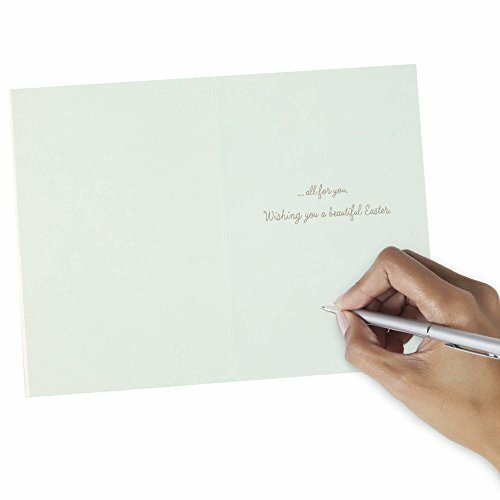 Inside message: ...all for you. 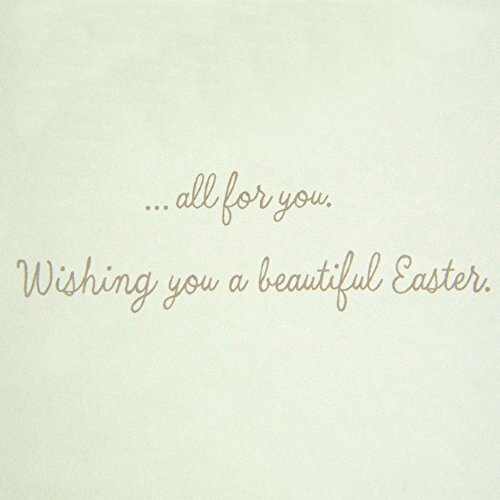 Wishing you a beautiful Easter. 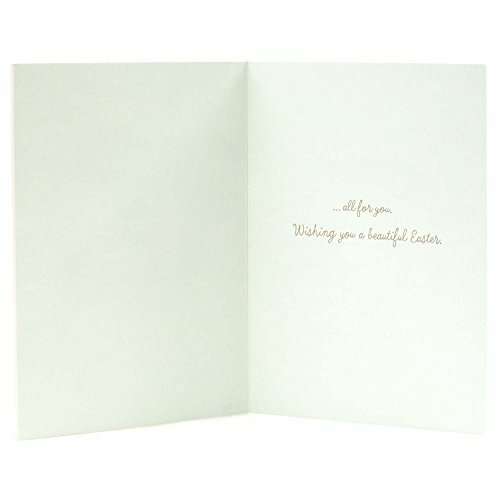 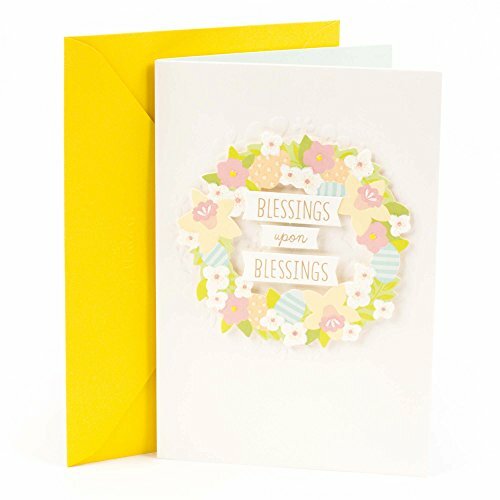 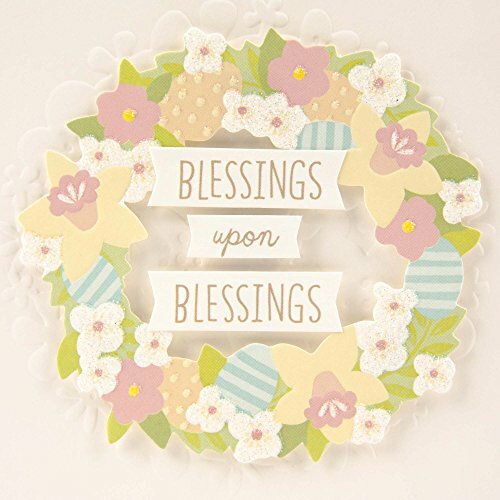 This card's design features a wreath of colorful spring flowers.